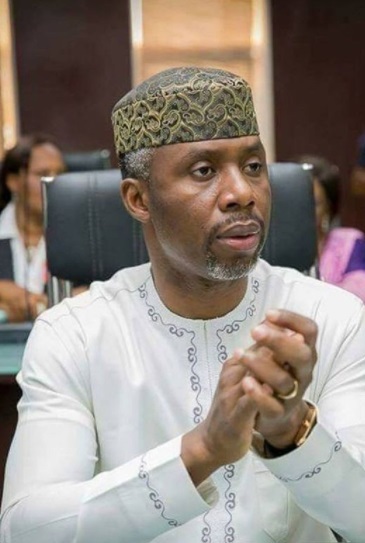 Governor Rochas Okorocha’s son-in-law, Uche Nwosu, who is also the current Chief of Staff, has been endorsed by the Imo State House of Assembly, as a governorship aspirant in 2019. The House Committee Chairman on Petroleum, Imo State Oil Producing Areas Development Commission and Niger Delta Development Commission, Henry Ezediaro, said Nwosu was the most qualified to take over from his father-in-law, Okorocha. In a press conference in Owerri, yesterday, Ezediaro, said the decision to endorse Nwosu was reached after the majority of the state’s lawmakers declared him the best to run for the position. He said, “After meeting with the members of the House of Assembly, we, irrespective of party affiliations, have endorsed Ugwumba Uche Nwosu. We urge him to contest the poll. If he does, we will support him to be the governor in 2019.